Destination Wedding - Have You Considered Getting Married Overseas? With all of the time, costs, limitations and emotions, planning a traditional wedding can become a stressful and expensive event. A Destination Wedding, on the other hand, can be incredibly affordable because your Travel Agent will shop around and negotiate on your behalf to get the best group rate possible. Ultimately, your wedding group will be staying at a lovely, exclusive resort and pay less than if they had booked it themselves! Because you’ll be booking as a wedding group, you can ensure that everyone stays at the same resort, pays the same discounted group rate and travels on the same airlines. This makes it much easier for the nervous first-time or infrequent travellers on your guest list to relax and enjoy their vacation. Destination Weddings are the perfect way for both of your families to get to know each other. A stress-free environment in an idyllic setting is a perfect place to form new acquaintances and build long-lasting bonds and unforgettable memories. Many families see a Destination Wedding as an opportunity to reconnect with family members living abroad rather than travelling all the way to Canada for a few days for your wedding. Your family can spend their vacation in a beautiful location and reunite with relatives who they may not have seen in years! With a Destination Wedding, you don’t have to limit your guest list. In fact, the more people who go to your Destination Wedding often means a LESS expensive trip for everyone, as larger groups often mean lower rates. So go head.. invite everybody! 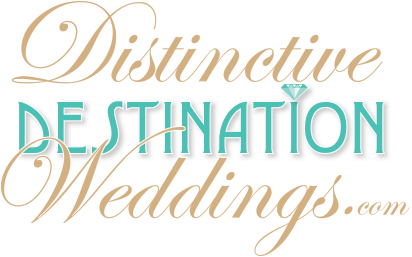 Destination Weddings extend your special day into an entire week! Instead of rushing through the day on a tight schedule, you get to actually spend quality time with the people who matter in your life. You can schedule a Welcome Reception, host special meals or excursions with your guests, plan games and activities, or even enjoy a bachelor/bachelorette evening on the night before the wedding. Your entire group will dine, play, laugh and relax together.. in a way they never could during a conventional, single-day local wedding. And since you’re already out there, it’s very easy and affordable to add a Honeymoon to your wedding. You can simply extend you and your fiancées stay after your guests have returned home. Your family and friends, having experienced your wedding ceremony, will leave you together as a married couple. By that time, you’ve explored the property and you already have your favourite spots. If you’d rather go somewhere else for your Honeymoon, you’re already close to an endless number of options. Tropical destinations still reign supreme for weddings away. Also, Canada, Italy and Iceland are increasing in popularity for 2019! While a Destination Wedding may seem like an attractive alternative for many young couples, planning one can be a different story. Where do you start? When is the best time to book it? What kind of money will you be spending? 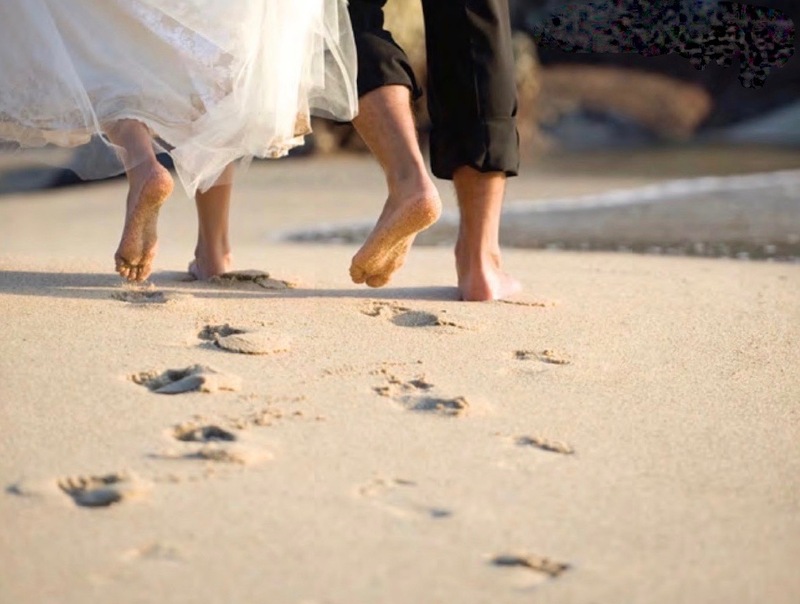 Our Agents at Total Advantage Travel will work to make your Destination Wedding fun, stress-free, memorable and affordable for everyone on your guest list! You will be paired up with your very own dedicated Destination Wedding Specialist, who will be with you every step of the way, from negotiating rates with resorts and assigning seats on the plane, to helping you order custom gifts and arrange special events for your group. Get in touch! Let us help you plan your magical Destination Wedding Experience today! Rocco and I would like to take a moment to thank a very special company, Total Advantage Travel ... for helping us with all of our travel needs in planning our Dream Destination Wedding at the beautiful Melia Jardines Del Rey in Cayo Coco, Cuba. We want to address more specifically Robert Townshend and Karina Aisa Viceral for organizing, answering all of our questions and being the most attentive and caring Travel Consultants we could have hoped for when planning our special week. Not only was Rob the best at finding a beautiful location for our wedding, he was also able to help us decide on our Dream Honeymoon to beautiful JAMAICA, which we can not wait to go to! We can not thank Total Advantage enough for all that they have done to make the start of Rocco and my life together so amazing! We are extremely grateful to have such wonderful Travel Agents by our side! Karina, thanks SO much for everything. In helping to plan this Destination Wedding. I know I have been emailing a LOT and I really do appreciate all of your assistance!